I wrote this article especially for people who are either new to using a clicker or have not dealt extensively with a fearful dog. If your dog is scared by the noise of the clicker, slow down. Switch to a verbal marker for now. Don’t immediately focus on trying to achieve softer clicks. Here’s why. 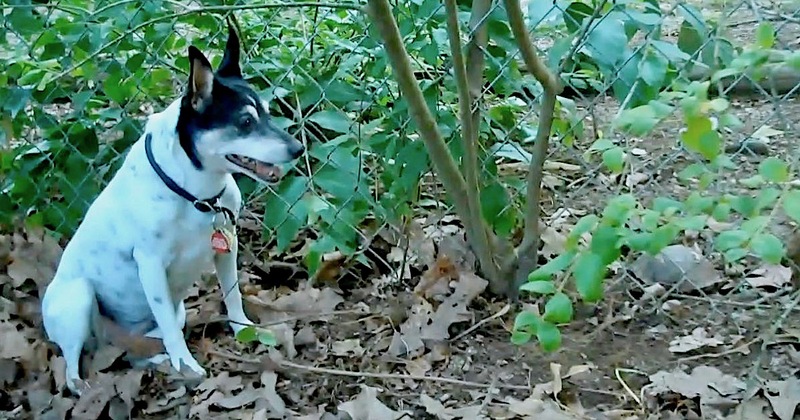 Some years ago, I used to train my friend’s rat terrier Kaci. 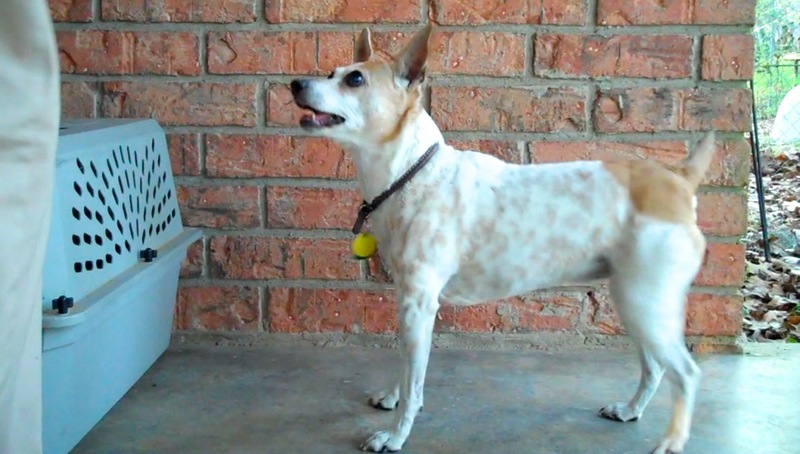 She is the star of my “backing up” video and was an all-around champ of a dog. She had a littermate named Cookie. After I started training Kaci and she enjoyed it so much, I started training Cookie as well. Cookie was less extroverted than her sister and had some fears. But she was comfortable at home, personable, and so, so sweet. I remember our first session. I took Cookie out on my friend’s back porch. I had a box clicker and some treats. I don’t remember what behavior I was trying to train. But I do remember that Cookie was super responsive. She was offering behaviors right and left soon after we started. I was thrilled. She seemed to be having great fun. Then suddenly she wilted. She started to flinch when I clicked. The clicker was obviously bothering her so I stopped the session. I looked for articles on “what to do if your dog is afraid of the clicker” and found some advice. I’ve since learned that these are standard recommendations. The same recommendations will pop up in any Internet discussion forum if you ask the question. They center on creating a quieter clicking noise. They include using a retractable ballpoint pen, a stapler, or a metal bottle lid instead. Putting some duct tape on the clicker to dampen it. Getting a different type of clicker. Putting the clicker behind your back, starting with the dog in another room, or taking the training outside. Some people will recommend switching to a verbal marker, but they are usually outnumbered by all the methods offered to get a quieter click. For Cookie, I chose the tape method. I applied little squares of duct tape to the “tongue” of my box clicker and softened the click quite a bit. The next day I started to train Cookie and she fled after the very first (soft) click. 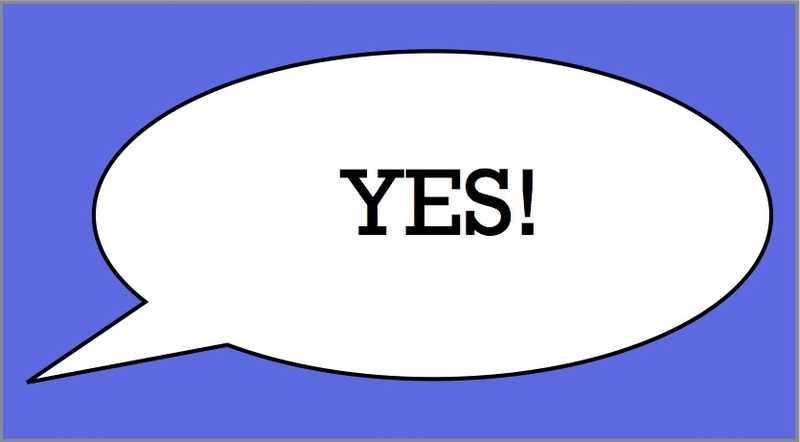 I decided not to use a clicker for a while and switch a verbal marker. In a couple days I tried again to train. I had a pocketful of good food but this dog who had known me since she was eight weeks old wouldn’t come near me. I had sensitized her to the clicker. My attempts at de-intensifying the stimulus were too late and the sound was too close to the original scary click. She was terrified of clicking noises now, and that fear had generalized to the other signs of training sessions and even, for a while, to me. Because I didn’t live with her, I didn’t have a good way to fix the situation. And frankly, I might not have had the skill to do it at that time. She had a happy life and after that, we just did other things together. But I have always felt terrible for adding that fear to her life. I did what lots of us do: I took sensible-sounding advice from the Internet. But it only sounded sensible since I didn’t know enough about fear in dogs. I wish I had stopped the instant Cookie had responded poorly to a click and stopped trying to train for a few days. Then I could have started again at a different location and training a different behavior—only this time with only food and using no marker. Ah, hindsight. My advice is a lot more conservative than the other articles I have read on this topic. If your dog is scared of the clicker, stop using any form of a click for now. If you must use a marker, use a verbal one. Most people recommend trying some method of dampening the sound of the clicker and giving it another try. That’s what I did, and I ended up permanently scaring a dog. If you searched for an article on this subject because your dog is scared of the clicker, you may be a comparative beginner at clicker training or this may be the first time you have dealt with a fearful behavior in a dog. What you may not know is that fears are super easy to create and very hard to get rid of. If you don’t have experience with this, trying to find a click sound that won’t scare your dog is not worth the risk, in my opinion. The clicker is not so important that you should risk worsening a fear in your dog. Instead, drop the whole clicking sound idea for now. For many behaviors, you don’t need a marker at all. You can just give the dog the food or toy. If you need a marker, you can use a verbal one. If you need some reassurance that you don’t have to use a clicker, here is an excellent write-up of a recent study from the Companion Animal Psychology blog. There are lots of studies about clickers and other markers and the results are mixed. I’m not arguing that a verbal marker is better. It’s just that any perceived benefit of using a clicker should be outweighed by the risk of installing fear. Again, this decision doesn’t have to be forever. You can change course later as you get to know your dog better and as you develop some training skills. You don’t lose anything by being conservative. You can lose a lot by experimenting with clicks. Continuing with a modified, softer clicker can attain what I got with Cookie. Fears are super easy to install and can be terribly difficult to get rid of. Play it safe. Lose the clicker for now. When researching this article, I read from a positive reinforcement trainer that it is practically mandatory to “cure” your dog of clicker fears, because if they are afraid of the clicker, imagine what other sounds they will be afraid of! How will they adjust to the big, bad world? (This is related to the “Dogs need stress in their lives” argument.) But again, if you are new to the training thing, you probably can’t assess how bad the problem is. Marching out to do desensitization and counterconditioning if you don’t have a lot of experience with that can dig you in deeper. DS/CC with sounds can be especially tricky. Another well-regarded site recommends working with the clicker-fearing dog in an enclosed space or tethered. Click/treat, click/treat. The dog can’t get away. This actually constitutes flooding and is very likely to make a sound sensitive dog much worse, not better. Am I Saying Not To Do Desensitization? Nope, I absolutely believe in performing desensitization and counterconditioning to help dogs get used to scary sounds. I’m saying to wait. Clickers are optional sounds. If it turns out that your dog is sound sensitive, there are probably more important sounds to work on than an optional training marker. Plus you should be working with a veterinary behaviorist. On the other hand, if the clicker sound was just a situational startle, time will probably help. You’ll observe your dog over time for other responses to sudden sounds. If you don’t see any more fear, you can get a qualified trainer to help you introduce the clicker later on if it’s important to you. It Didn’t Work for My Dog! I’ve written before about the dangers of claiming that something “worked for my dog” and then making a general recommendation of it. In this post, I am doing the opposite of recommending something that “worked for my dog.” I’m cautioning against something that terrified my dog and could terrify yours. Granted, many dogs do fine with the normal solutions. Some people may even find my recommendations hysterical or overdone. They may not have had a sound phobic dog and haven’t seen the absolute misery that can cause in a dog’s life. There is a chance that your dog will be like Cookie. Do you really want to take the risk when it isn’t necessary? I don’t often give straight up advice. I don’t have the credentials to tell you what to do about a fearful dog. But urging caution does no harm. You can wait. Slow down. Get more experience and information. Hire professional help if you and your dog need it. You don’t have to use a clicker today, this week, or this month. If you back off now, you may be able use it later. But if you keep at it now and scare your dog, you may lose a lot more than the ability to clicker train.